Together with adidas Football, we put a symbol for the cause on the players of one of the most watched football (soccer) teams in the world. 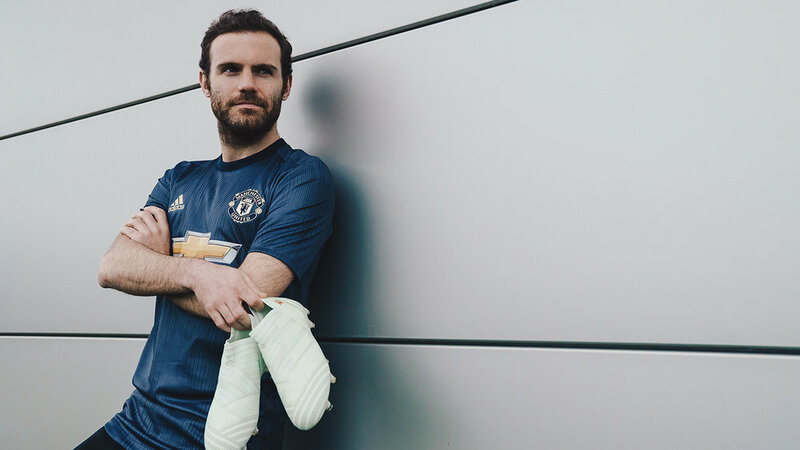 Honoring the 50th anniversary of the club's first European Cup win, Manchester United joins the movement with a 2018/19 season third kit made from Ocean Plastic, our material to catalyze eco-innovation and raise awareness of the threats to the oceans. Available from adidas.com today, the new navy blue shirt is inspired by the royal blue kit worn by the United team in the 1968 European Cup Final victory. The team beat Benfica 4-1 after extra time at Wembley on that occasion, and gold detailing on the adidas logo and club crest pays homage to the cup final success. “It’s great to be able to celebrate the 50th anniversary of the Club’s first European Cup win. – Richard Arnold, Director of Manchester United F.C. 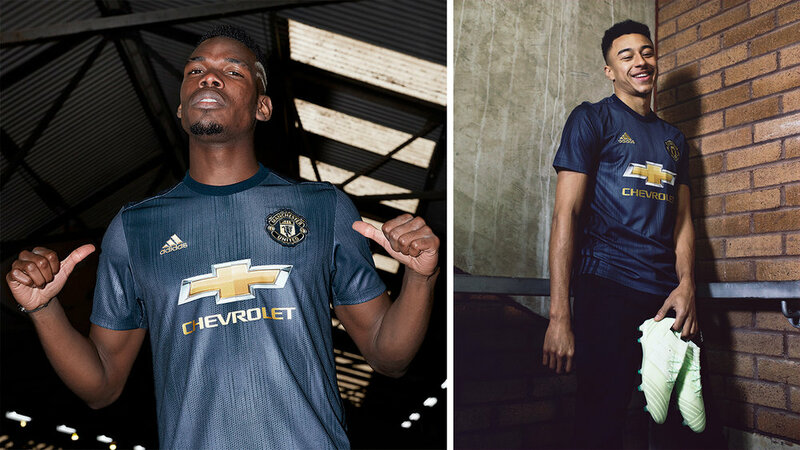 The third kit is available from today and will be worn on pitch for the first time during United’s summer tour in the USA.